The Wireless Technology Blog keeps you up-to-date with additions and changes to the wireless-technology-advisor.com website, news of interesting breakthroughs and new technology. 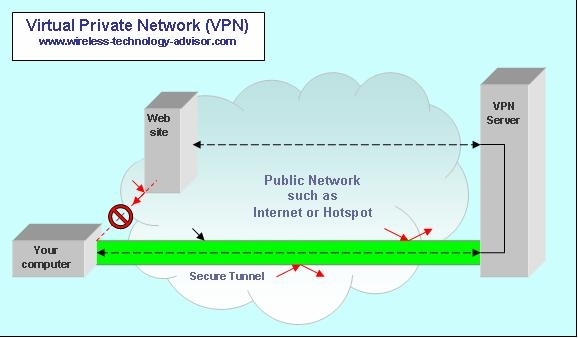 Continue reading "What is VPN and How Does it Work? Explained simply." 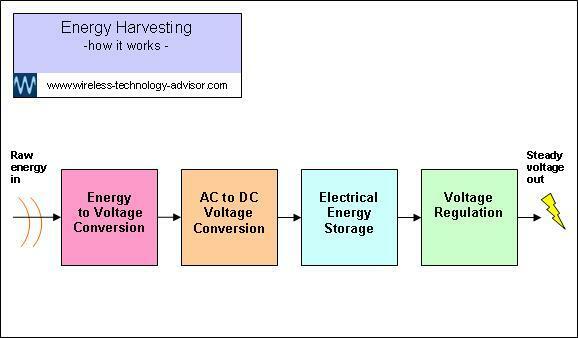 Continue reading "Energy Harvesting Can Replace Batteries In Some Low-Power Devices "
Continue reading "Wireless Remote Control Extender Works Through Walls, Increases Range. " Wireless Lights. Remotely Controllable, Cheaper to Run, Longer-Lasting. Control wireless lights with remote, tablet or Smartphone. 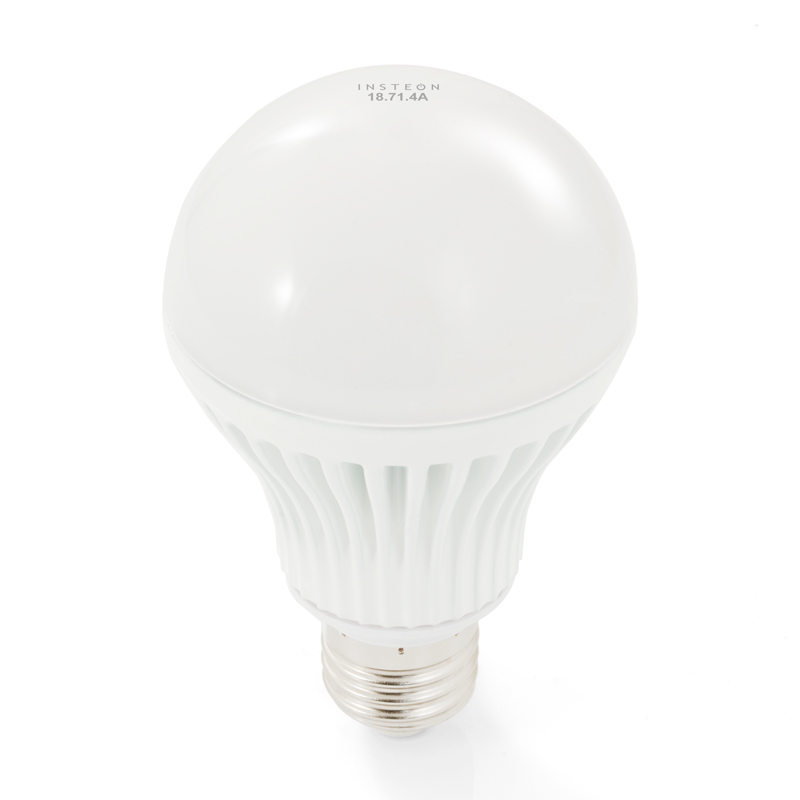 LED technology gives 7 or 8 times lower electricity costs and much longer life. Continue reading "Wireless Lights. Remotely Controllable, Cheaper to Run, Longer-Lasting. " Ten Wireless Products That Are Interesting, Unusual and Useful. These wireless products are among the best examples of how wireless technology can benefit you in ways you’ve perhaps never thought of. 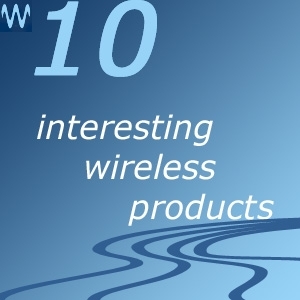 Continue reading "Ten Wireless Products That Are Interesting, Unusual and Useful." The question how do pagers work is answered in simple terms, on their own and as part of a pager system. Continue reading "How do pagers work? " A wireless personal pager is an easy to use and reliable mobile communications device dedicated to receiving and displaying critical messages. Continue reading "Wireless Personal Pager For Instant Event Notification"
Pager systems monitor real-time events, make decisions, prioritize them and notify the right people with an appropriate message. 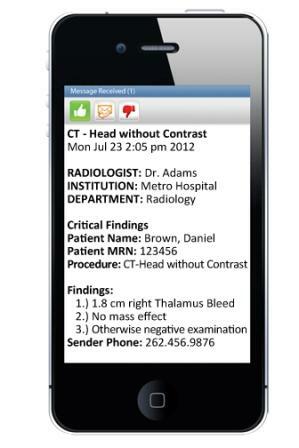 Continue reading "Pager systems get the right message to the right person on time"
Wireless Telemetry. Lets You Measure Things Without Being There. 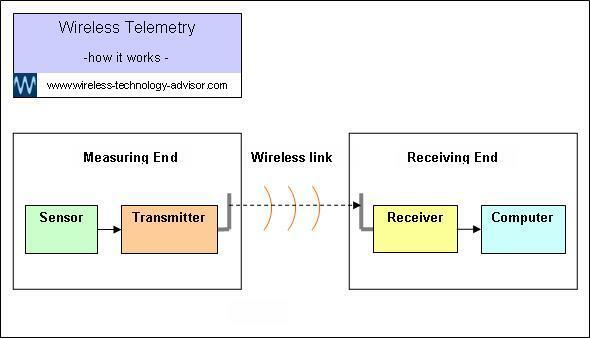 Continue reading "Wireless Telemetry. Lets You Measure Things Without Being There. " The disadvantages of RFID are easily outweighed by the advantages and in many cases can be minimized to the point where they’re insignificant. 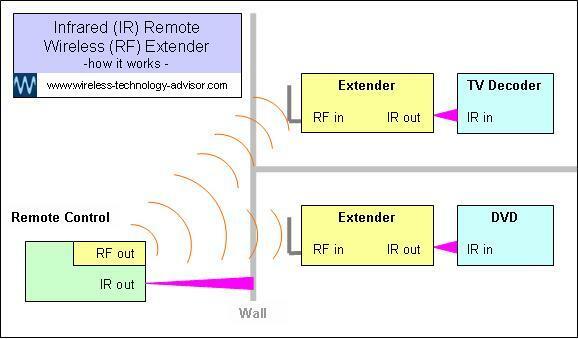 Continue reading "Disadvantages of RFID. Mostly Minor Or You Can Minimize Them."